DM Locksmith Montreal provides premium 24/7 car lockout solutions. Our team of automotive locksmiths are available around the clock to handle any emergency lockout situation. Our technicians are professionally trained to open any vehicle without damages or scratches. If you are locked out of your car give us a call & we will give you a free quote. We will then notify our nearby mobile locksmiths and get you back into your car ASAP. 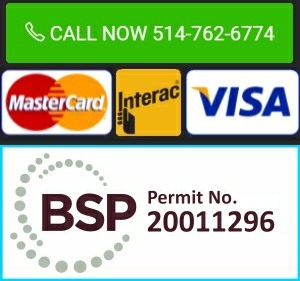 We are known to provide Montreal’s best emergency car lockout solutions! Complete & Courteous Customer Service – We understand that emergencies are stressful. Getting locked out of your car was not in your plans today. 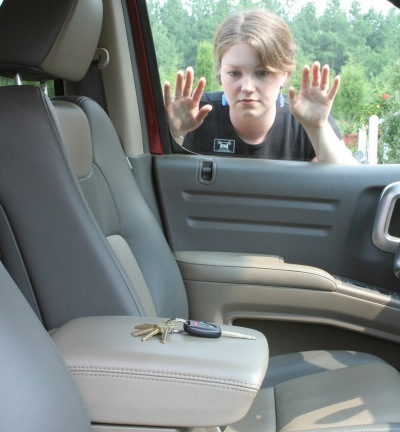 DM Locksmith Montreal will gain you back entry into you car & can even make you another pair of car keys on the spot!